If you are looking to improve and maintain the startup speed or boot time of your computer, Simple PC Optimizer gives you full control to turn off or turn on any program or service using the Startup Manager feature. To get started, click on the Maintain tile from the Home screen, then click the Startup Manager tile. 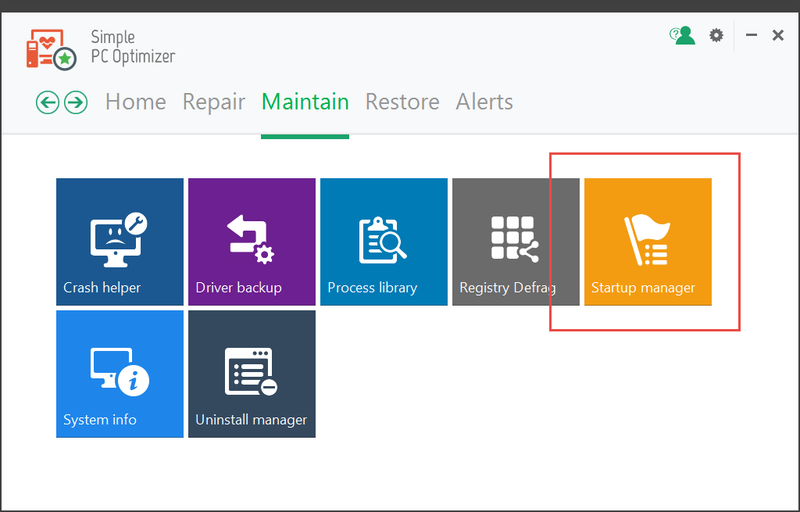 Once you are in the Startup Manager window, you can look through the list of startup programs and services currently running on your computer and turn off unnecessary programs and services by clicking on the green switch next to each program or service. 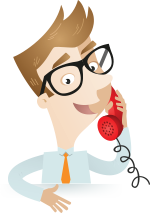 If you are not sure about a program or service, simply consult our support team and they will be happy to guide you.